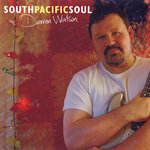 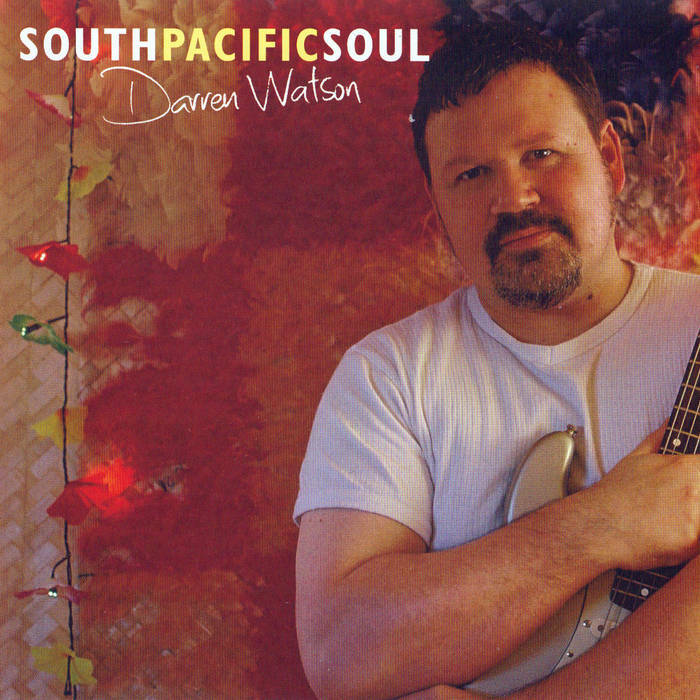 Jointly produced by Watson and well-known broadcaster and musician Nick Bollinger, South Pacific Soul is virtually a roll-call of the Wellington musical fraternity, featuring members of such well-known Wellington outfits as Trinity Roots, Twinset, Southside of Bombay and the Windy City Strugglers on a set of ten brand new originals. 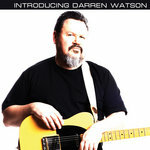 The track 'All Going Wrong' won first place in the Blues section of the International Songwriting Competition.
" I was compelled to hit the repeat button on my CD player to hear this one again and again." 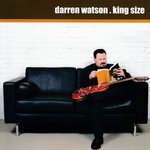 "... so good it has almost overcome my lifelong aversion to the genre." 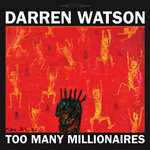 Produced by Nick Bollinger & Darren Watson. 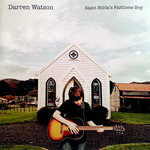 Recorded, mixed and mastered by Mike Gibson at Inca Recording, Wellington, New Zealand, April-June 2005.